As Turkey awaits a decisive parliamentary election, Vote and Beyond is preparing some 70,000 volunteers to monitor the voting process. Set up following mass protests in 2013 over plans to build over Gezi Park in Istanbul, the organisation started work in the 2014 presidential election. It monitored six cities. For the June 7 vote, it will cover 162 towns across 45 provinces. Sercan Celebi runs Vote and Beyond, a movement its staff insist is non-partisan. He explained how the monitoring process will work. Under Turkish law, Vote and Beyond is dependent on political parties or independent candidates for access to the vote-counting process. It says it is working with five opposition parties. However, the ruling AK Party, founded by Turkey’s President, Recep Tayyip Erdogan, has reportedly refused. Celebi says the party has argued that while it supports democratic initiatives, it has its own monitoring procedures in place. In recent years, Erdogan has tightened his grip on the police, judiciary and media. Nevertheless, Turkey’s election history was broadly democratically solid until the 2014 local elections. 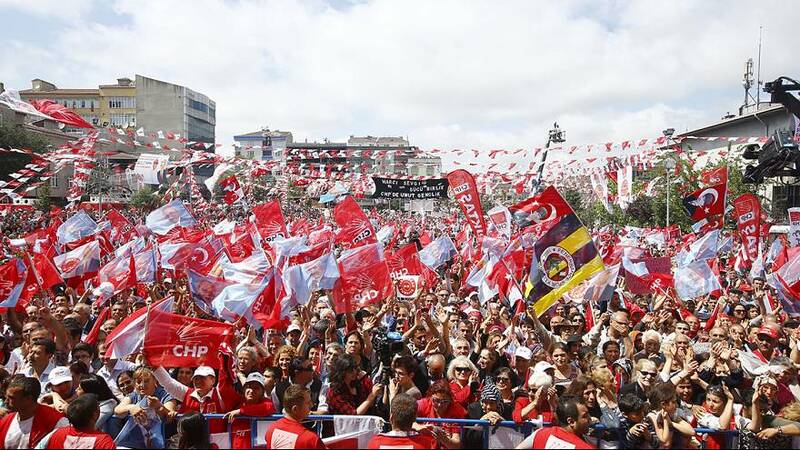 Then, observers said some districts in the capital Ankara recorded a turnout of more than 100 percent. Opinion polls suggest the 2015 parliamentary election will be a tight race, giving rise to fears of further electoral irregularities, or even fraud.